UPDATE: According to a release, the shop will open on March 2. Dallas does not lack for ice cream these days, but there's more on the way with the arrival of Cauldron Ice Cream, described in a release as "one of the most innovative ice cream brands in the country." 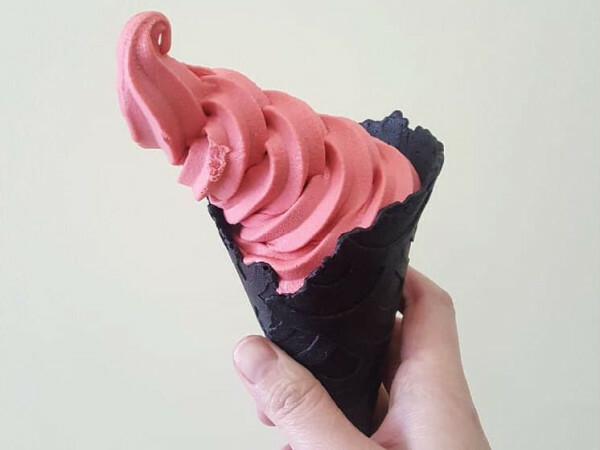 Since its conception in 2015, Cauldron has become known for made-to-order liquid nitrogen ice cream, served either in traditional or rose-shaped scoops. Its small-batch flavors include a mixture of unique mainstays such as Earl Grey Lavender, Milk and Cereal, and H20 Rose, while also offering seasonally rotating flavors to keep the menu fresh and intriguing. They also have a signature "OG Puffle Cone," an egg-based waffle cone inspired by a popular Hong Kong street snack. 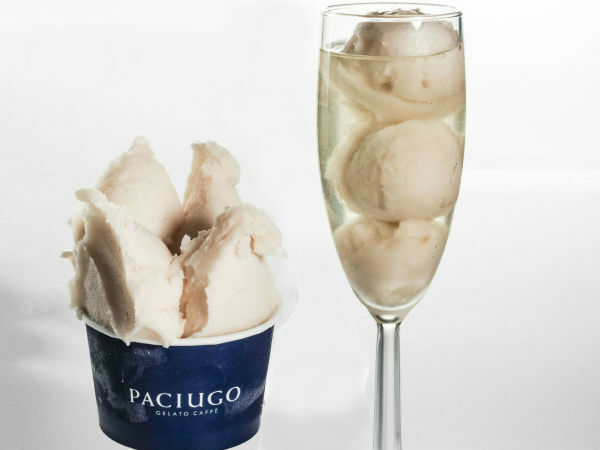 It has earned coverage in Cosmopolitan, People Magazine, Food Network, and more for spearheading a new ice cream craze. The first shop in Dallas will be located at 3001 Knox St., #103, in what used to be a Marble Slab Creamery, in that complex at Knox and US-75, a few doors down from Fadi's Mediterranean Grill. The Knox location will be the first of five more stores coming to the Dallas area over the next six years. They're thinking long-term. Masaish LLC is the franchise group bringing Cauldron to the DFW. Founder Zulakha Ahmad says this was not a difficult decision. "The quality, taste, and concept is beyond what we have seen or experienced in the DFW Metroplex, Ahmad says. 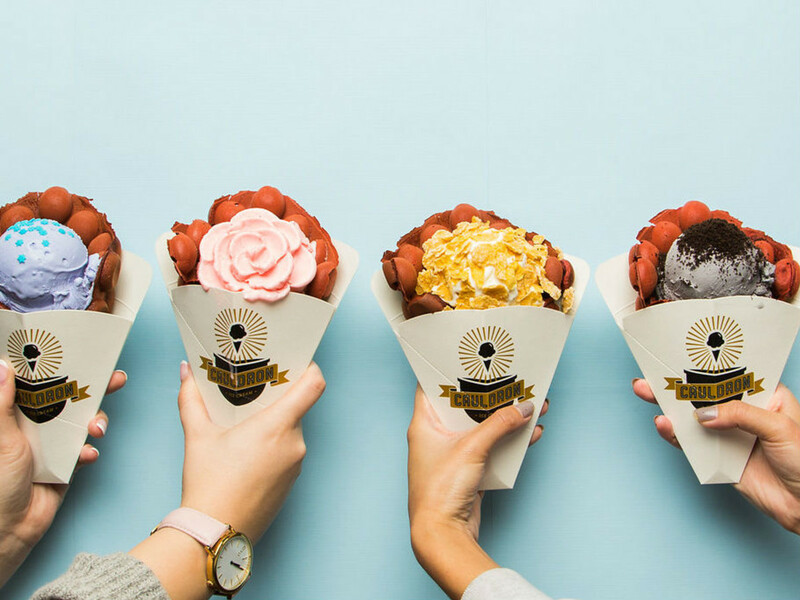 "The passion the owners have for their brand and product is very apparent, and Cauldron Ice Cream represents a lot of what Dallas is about: being a foodie haven." Dallas is part of a cosmopolitan group, as Cauldron is busy busy with the franchising, with deals in progress in Los Angeles, San Diego, Orange County, Santa Clara County, and Toronto, Canada. 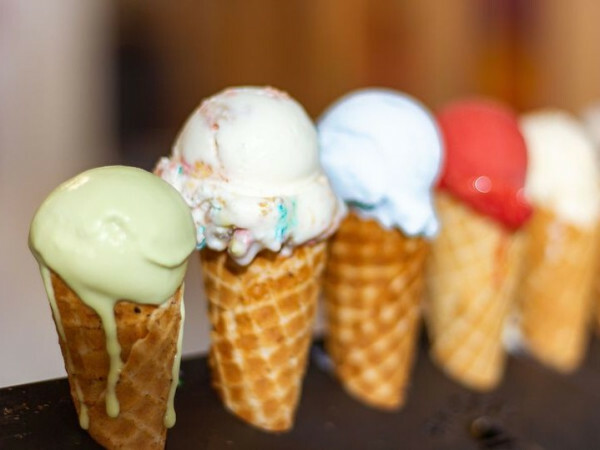 The scoop shop currently has four locations open in Santa Ana, Artesia, Kearny Mesa, and Glendale.